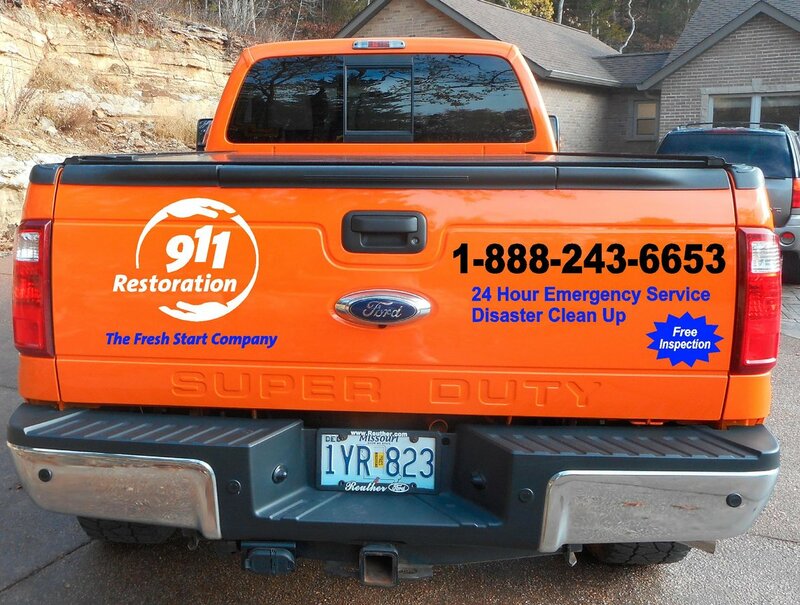 When homeowners discover that a pipe leak has flooded their home they can call the disaster restoration Tahoe pros at 911 Restoration of Tahoe any time and we will be there within 45 minutes. Our disaster restoration Tahoe operation knows how important it is to act fast in all situations involving a disaster, which is why our disaster restoration Tahoe workers make sure to stay available 24/7/365, making it possible for us to help you at the most inopportune times. Getting your home as dry quickly, is the best way our licensed, bonded and insured disaster restoration Tahoe techs can reduce structural damage, minimize destroyed possessions and stop mold growth. Call our disaster restoration Tahoe experts today and our professionals will do everything necessary to make sure your home is a healthy, safe environment for everyone living under its roof. When floodwaters invade your property the moisture has the potential to inflict a lot of damage on the property, which is why we always act fast. Our disaster restoration Tahoe unit uses professional gear to thoroughly dry the area and stop any mold from sprouting from any lingering moisture. 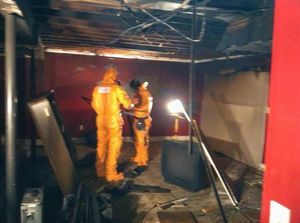 Our disaster restoration Tahoe operation not only repair the water damage, but our workers implement smoke and ash cleanup after a fire has ravaged your home, along with repairing all other damage. No matter what your issue might be, you can count on our disaster restoration Tahoe members to do whatever it takes to get the job done right the first time around. Call our techs when you need top of the line water emergency cleanup or our any other home disaster restoration and we will be there, ready to make your home a clean, safe place again. Our disaster restoration Tahoe members use industry-level equipment to tackle any disaster head on. We have mastered all aspects of property restoration, from repairing leaky valves to completely restoring entire multi-level homes. Our disaster restoration Tahoe experts truly believe that the customer is always right, which is why our professionals are so dedicated to total professionalism and efficiency when we are on the job. 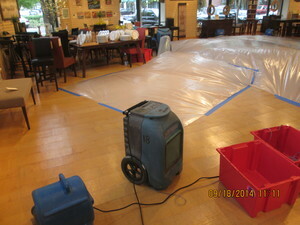 It is important to us that you never feel like you have to attempt a cleanup on your own. We aim to show our work ethic to our customers by always making sure that you are always protected. Even after the project is finished, our disaster restoration Tahoe technicians will help you with your financials by contacting your insurance provider and filing your claim for you. 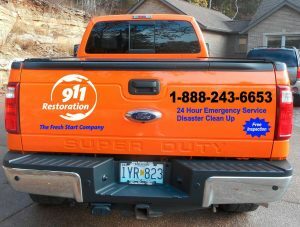 Call us as soon as you realize you need assistance after a disaster strikes and our disaster restoration Tahoe specialists at 911 Restoration of Tahoe will give you the fresh start you deserve.